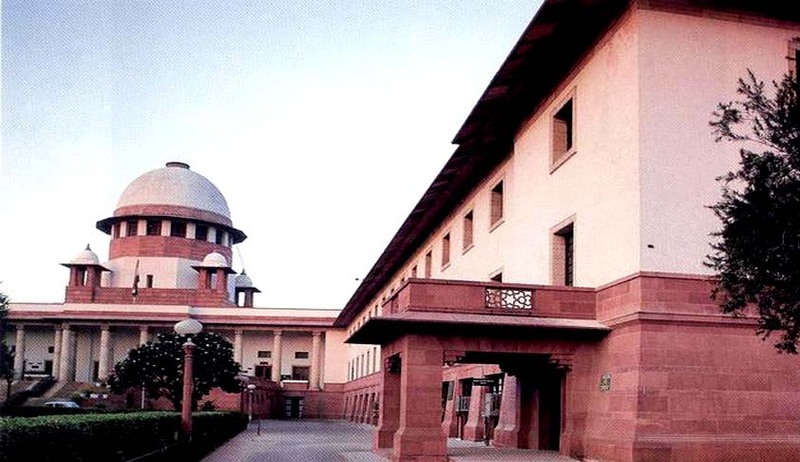 The Supreme Court, in Yeshwant Gramin Shikshan Sanstha vs. Assistant Provident Fund Commissioner, has held that once an establishment is covered under any one of the excepted category under Section 16 of the Employees’ Provident Funds and Miscellaneous Provisions Act, the authorities under the Central Act cannot exercise authority over it or call upon the establishment to comply with the provisions of the Central Act. The tribunal and the high court, in the instant case, had held that the Central Act will apply on the ground that 16 part-time employees working in Yeshwant Gramin Shikshan Sanstha were not eligible for benefits under the State Contributory Provident Fund Scheme governing the rest of the regular employees of the establishment. On appeal, a three-judge bench headed by Chief Justice of India JS Khehar observed that the establishment, which receives 100% grant-in-aid as a school, in which 16 part-time employees were working, is under the control of the state government and thus would fulfill the first condition of Section 16(1) (b) of the Central Act. “Once the establishment is covered by the excepted category specified in Section 16, to get exemption, it is incomprehensible that the provisions of the Central Act can be invoked against such establishment on the specious reasoning that few (16 in this case) part-time employees working there at were not covered by the CPF Scheme of the State Government, as applicable to rest of its employees,” the bench held. Allowing the appeal, the court held that initiation of action of recovery by EPF officials against the establishment, which was otherwise exempted from application of the provisions of the Central Act is wholly without the authority of law. “Just because the 16 part-time employees working in the appellant’s school were not eligible for the benefits of the State CPF Scheme, the exemption status of the establishment of the appellant acquired under Section 16 of the Central Act, will not cease or stand withdrawn automatically,” the bench said.